Two of the biggest names in trap just linked up for a fierce collaboration. 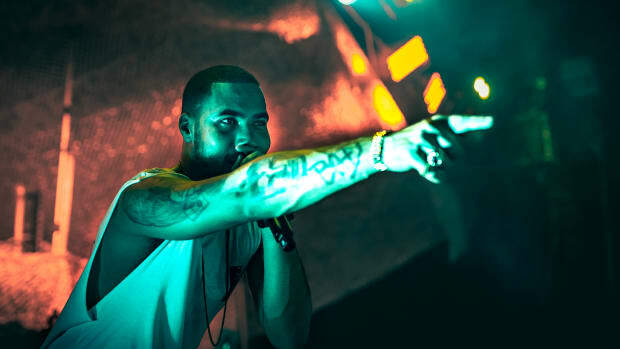 UK producer Troyboi has been dominating 2017, having released his well-acclaimed debut album Left Is Right, while embarking on a celebratory North American tour. Dubbed “My Style,” his sound takes trap for a unique spin, adding depth and charisma often missing from the genre. 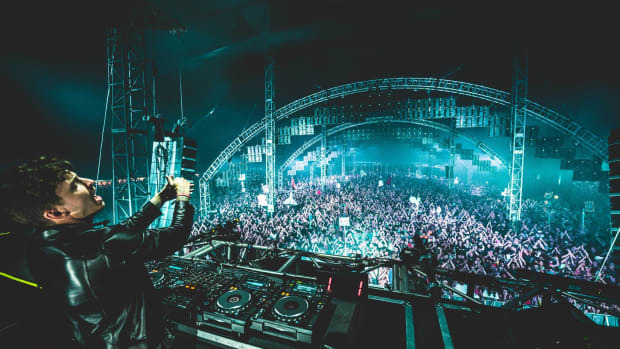 Ekali, like Troyboi, approaches trap with a distinct style. His music seamlessly flows from sultry and smooth to unrelenting and explosive. 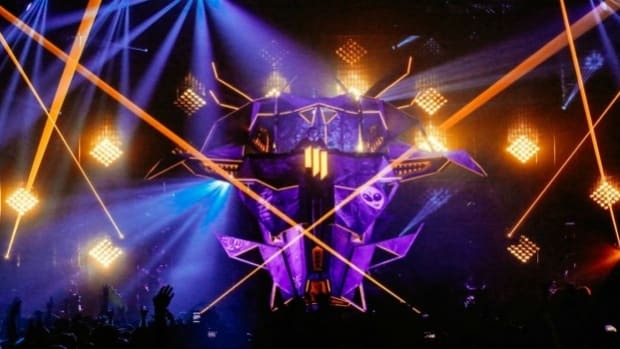 The Vancouver-based artist’s prowess hasn’t gone unnoticed, as Skrillex recently signed him to his renowned OWSLA record label. 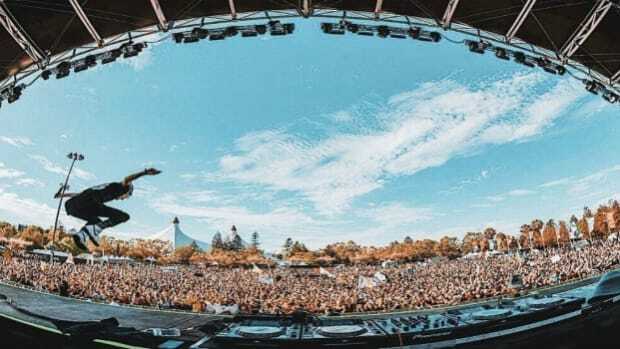 With a world tour underway, and an EP slated for release soon, Ekali isn’t looking to slow down. 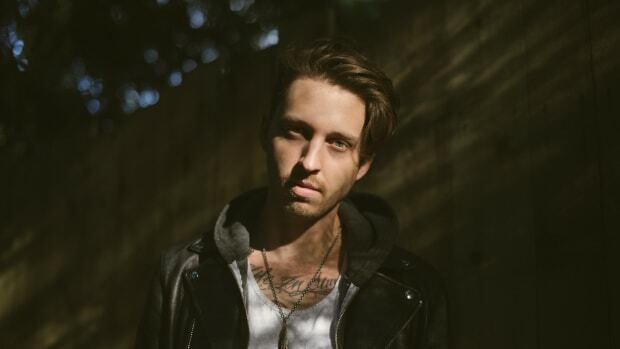 It’s pretty exciting when two artists like Ekali and Troyboi get together for a track. 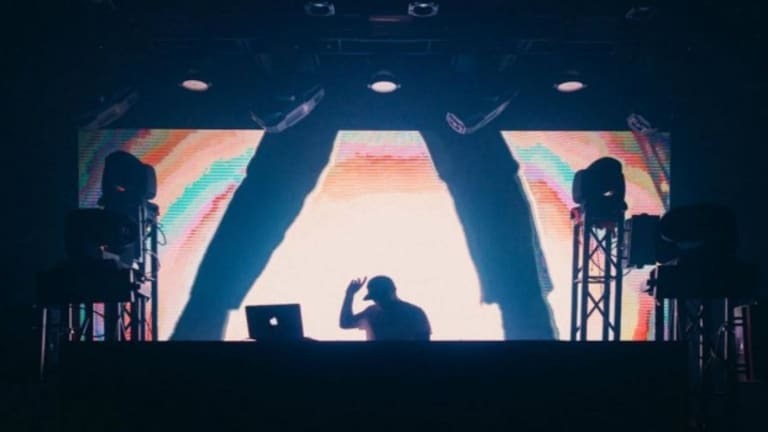 The two worked on “Truth” earlier this year when Ekali joined Troyboi for a leg on his Mantra tour. 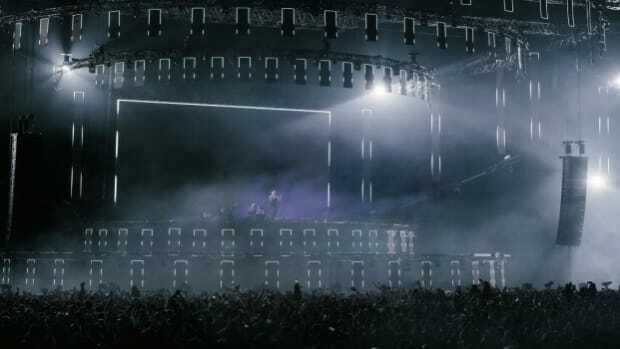 With the track rocking crowds in their live sets, the hype has been building up, and it’s great to finally see an official release. As with any hotly anticipated collaboration, there’s the hope of producers putting together their styles effectively, playing off each other well while bringing forth final production that in itself is unique. 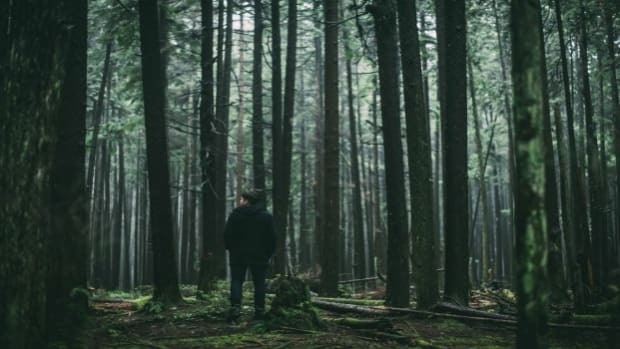 With “Truth,” Ekali and Troyboi hit the nail on the head. The track opens in cinematic fashion; a dreamy intro filled with distant floating cries reminiscent of Troyboi’s production. The soundscape quickly switches gear by diving into the drop. And, here, the true beauty of the song comes to surface. Marked by wonky, hypnotic synth work, the drop has a sense of stark exhilaration and somewhat tribal energy. It isn’t fast moving or overly energetic, but it doesn’t need to be. The sounds themselves are packed with depth and emotion, enough to create an alluring atmosphere. Troyboi’s Middle East meets London trap sound collides with Ekali’s rattling percussion and vibrant flute melodies for the best of both worlds. 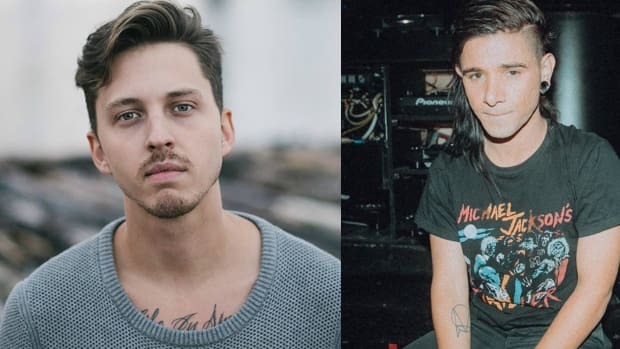 Ekali deleted the apparent evidence of his Skrillex collab shortly after sharing it.